A.F. 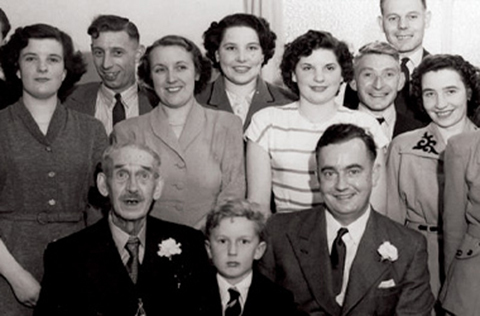 Blakemore & Son Ltd is one of the largest and most forward-thinking family-owned businesses in the UK. Food and drink have always been the lifeblood of A.F. 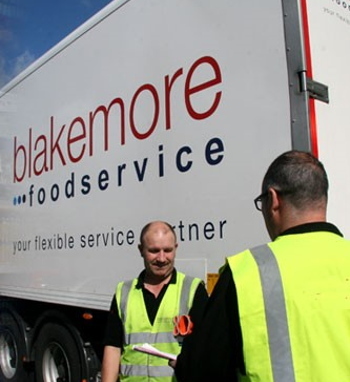 Blakemore and the business now entails retail, wholesale distribution, food service, logistics, specialist foods and shop fitting divisions. A.F. 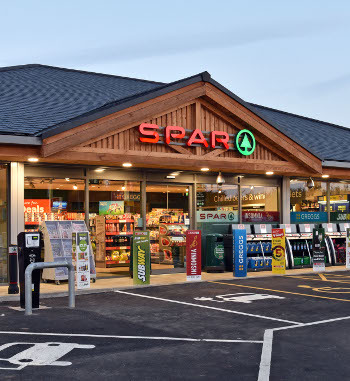 Blakemore is the largest division of SPAR UK, owning 280 SPAR stores and serving more than 1,000 in total across England and Wales. 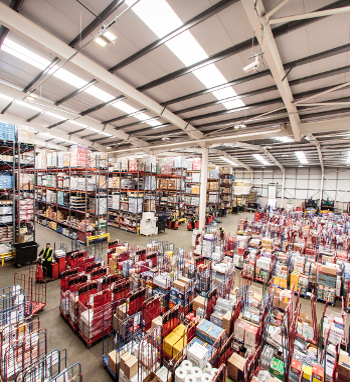 The company is also a member of the Unitas Wholesale group and a significant supplier to the independent grocery sector across the UK. A.F. 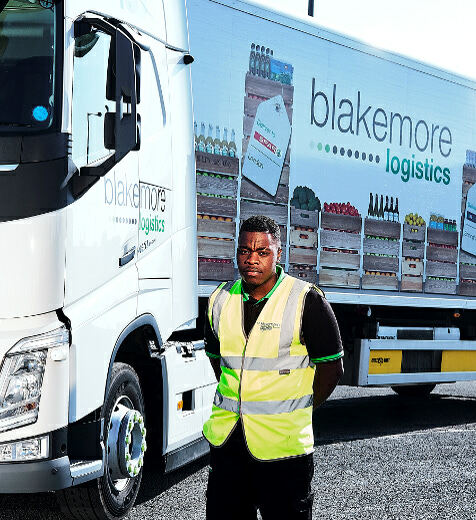 Blakemore has always been committed to developing a loyal and dedicated workforce that is focused upon excellent customer service and behaving with integrity. 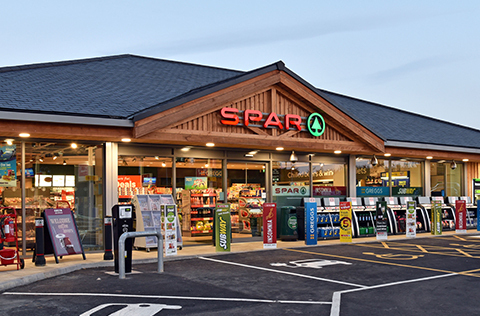 The company has always strived to build partnerships with suppliers and trade partners while never underestimating the role that it plays within the communities it serves. Underpinning everything that A.F. 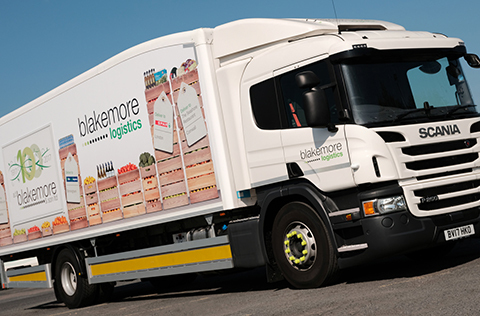 Blakemore does is the company’s values statement, the Blakemore Way. This highlights what A.F. 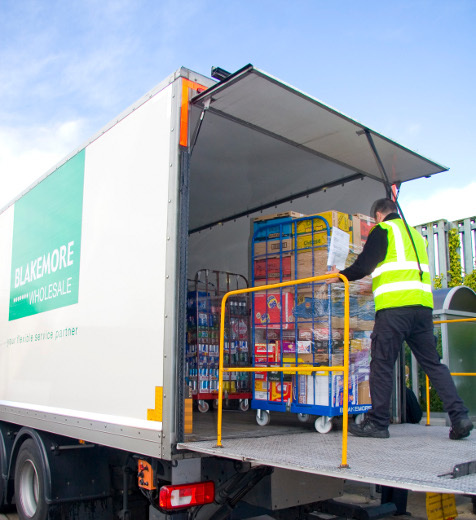 Blakemore stands for and the way that the company has always done and will continue to do business.